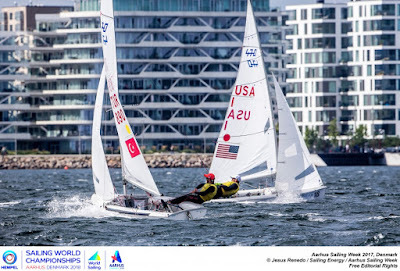 If test events are all about checking how systems are working, then the Hempel Sailing World Championships Aarhus Denmark 2018 Test Event has confirmed that the Australians are still a well-oiled machine in the Laser, Aarhus Bay is a great sailing arena and Nicholas Heiner’s weight gain programme (95 kilos and counting) is paying out. Denmark and the Netherlands shared the honour of topping the medals table with 2 golds and 1 bronze each. After the lighter airs yesterday, a final day of racing in stronger, veering 12-15 westerlies, gusting to 20, made for medal races of shifting fortunes that were hard to control. But the top sailors have prospered here in the range of conditions during the week and it was no surprise to see the two best laser sailors in the world take gold and silver, albeit with Matthew Wearn finishing above Tom Burton, the Olympic champion. Sam Meech, the Olympic bronze medalist took third, finishing behind Burton in the medal race. German Olympian Philipp Buhl, confirmed his reputation as one of the nicest guys in sailing by going out of his way to thank the volunteers from the country’s 270 sailing clubs - they say that you are never more than 50km from the coast in Denmark - who have also been testing their systems. That will have been heartening for the Danish Sailing Association and the City of Aarhus as they count down to the World Championships next year. That sailor was Holland's Heiner, the former laser world champion, who is still bulking out in his transition to the Finn. It is working because he was strong again in the windy conditions and managed to completely control Hungary’s Zsombor Berecz, who had started 7 points behind, to win the Finn. 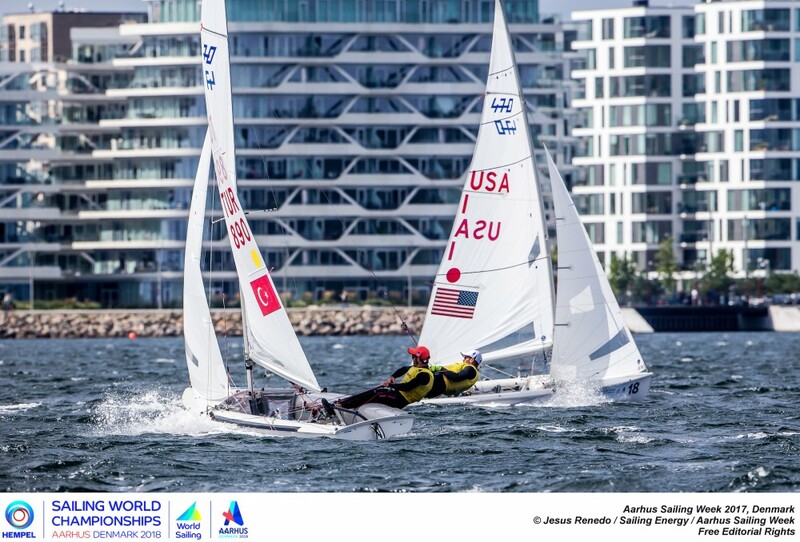 In the other medal races on Sunday, Sweden’s Josefin Ollson won a thrilling and fluctuating Laser Radial medal race, passing America’s Erika Reineke – who she started the day two points ahead of - on the second upwind. 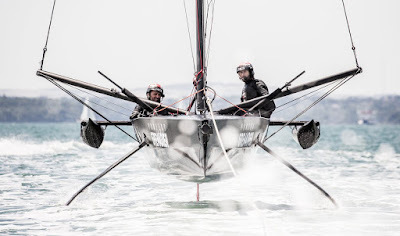 Switzerland’s Linda Fahrni and Maja Siegenthaler won the women’s 470 by one nail-biting point as they trailed in 3 boats behind Poland’s Agnieszka Skrzypulec and Irmina Mrózek Gliszczynska. Turkish brother’s Deniz and Ates Cinar, defended their 12-point buffer in the men’s 470. 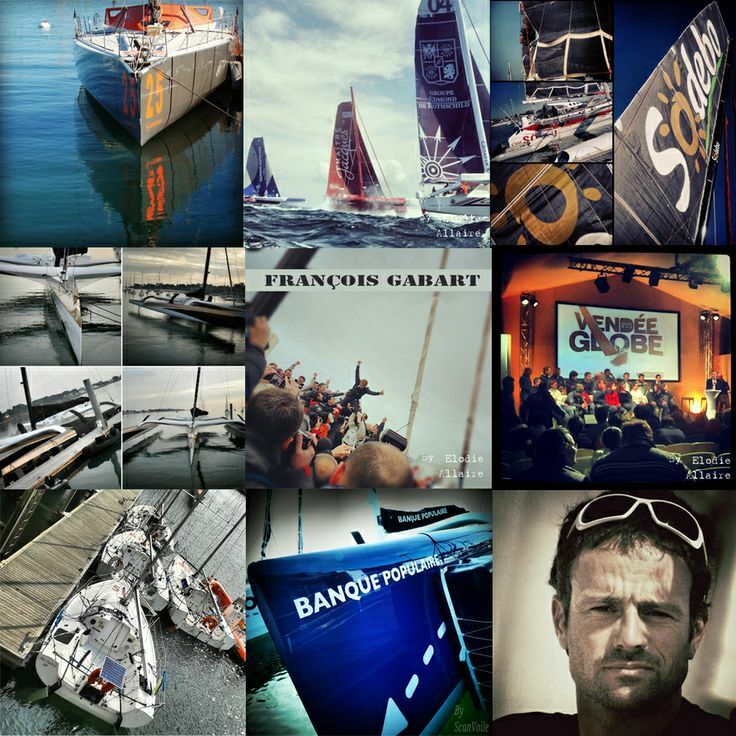 Country of coasts, city of sails, bay of champions, Denmark are already counting down and gearing up Aarhus 2018.